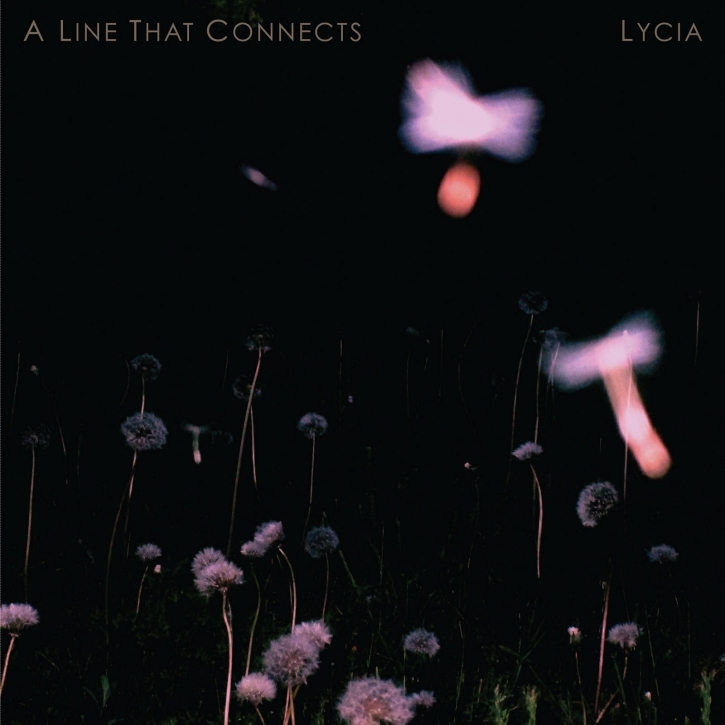 Lycia's A Line That Connects returns on CD (and for the first time on 2LP) on Projekt Records. Originally released in the summer of 2015, ALTC's first pressing of 500 CDs quickly sold out. Haunting, bleak, moody and atmospheric, their 10th album is a heavy record with shifting sonics and a full-band sound thanks to a return to the classic mid-90s Lycia lineup. It's a contemporary sounding release that harkens back to their 90s darkwave roots. Lycias mix of post-punk bleakness and doomy darkness is an engaging, fascinating listen!